As 4K workflows continue to gain ground, KUMO routers can grow as you do. With a simple setting change, KUMO routers can be configured for ganged dual and quad port routing, allowing users to group together multiple inputs and outputs for Dual Link, 4K and UltraHD workflows. 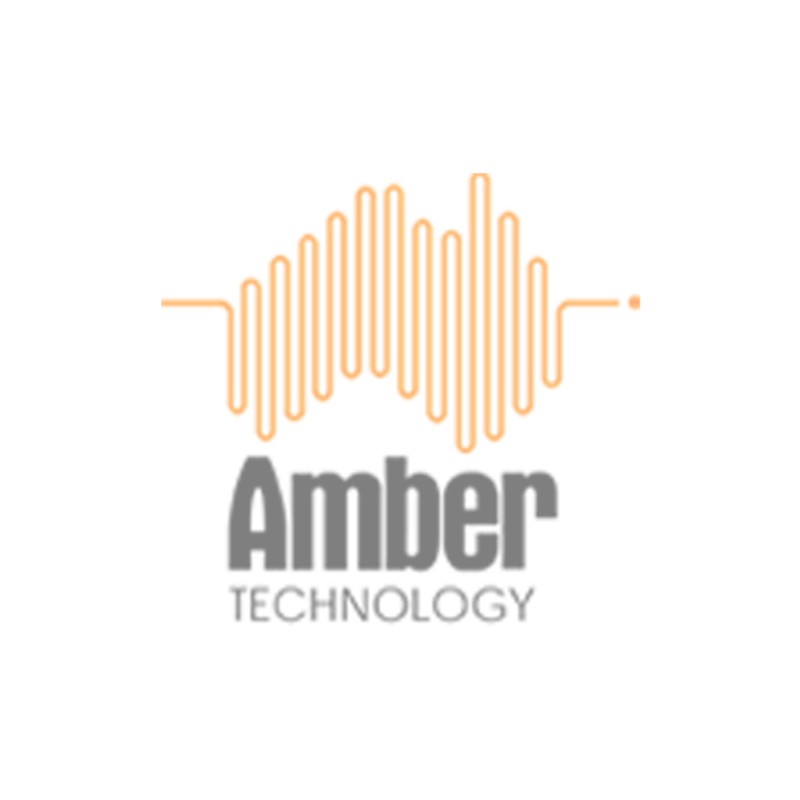 This allows seamless routing of uncompressed or Raw 4K and UltraHD signals throughout a production or post facility. Then switch the router back to HD-SDI/SD-SDI operation as needed, giving you the flexibility to route virtually any format in your facility. KUMO CP2 is an optional 2RU control panel that can be used in standalone or networked configurations. Connecting via Ethernet to the same network as KUMO routers, KUMO CP2 enables full control from any location without the need for a computer. 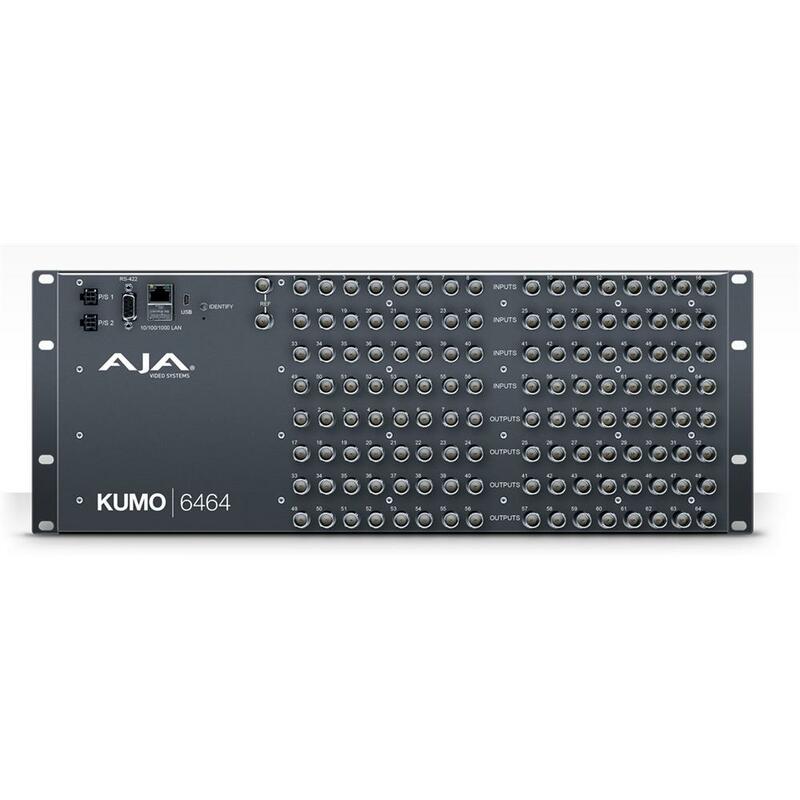 Up to four KUMO routers can be controlled from a single control panel.